Nearly 800 Patrons Enjoyed A Night at the Opera!  Nearly 800 guests were in the audience for the Imperial Symphony’s production of Die Fledermaus, Johann Strauss’s lighthearted operetta about en elaborate practical joke. 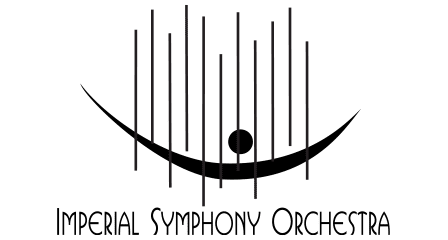 The Imperial Symphony Orchestra is honored to welcome acclaimed local and national singers to the stage of the 15th production of A Night at the Opera!